The SHOCK SHOP is now open! We have some very exciting news… The Shock Shop is now open! Support your team in style this season with brand new, super swanky spirit wear! We have everything from sweatshirts, athletic shorts and baseball caps to ladies tank tops, joggers and stylish tees and we even have youth tees for our littlest supporters! There are also some great gift items like beanies! The order deadline is 11:59pm DECEMBER 3 so we can get everything to everyone by Christmas. Alright ladies and gentleman… you have asked and asked… and asked, and it is finally here! THE AFTERSHOCK SPIRIT STORE aka “The Shock Shop” has arrived! 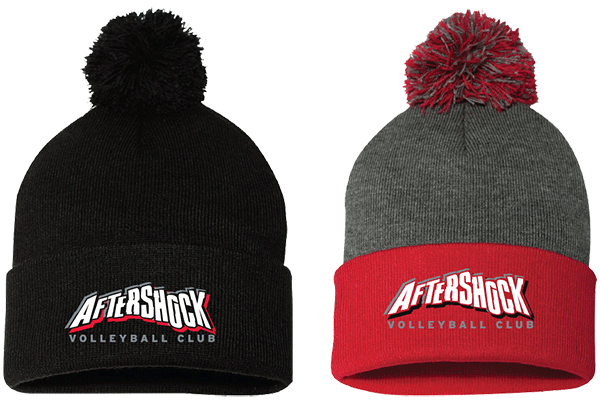 For a limited time only grab the latest in Aftershock Spirit Wear and support your team in style this season. 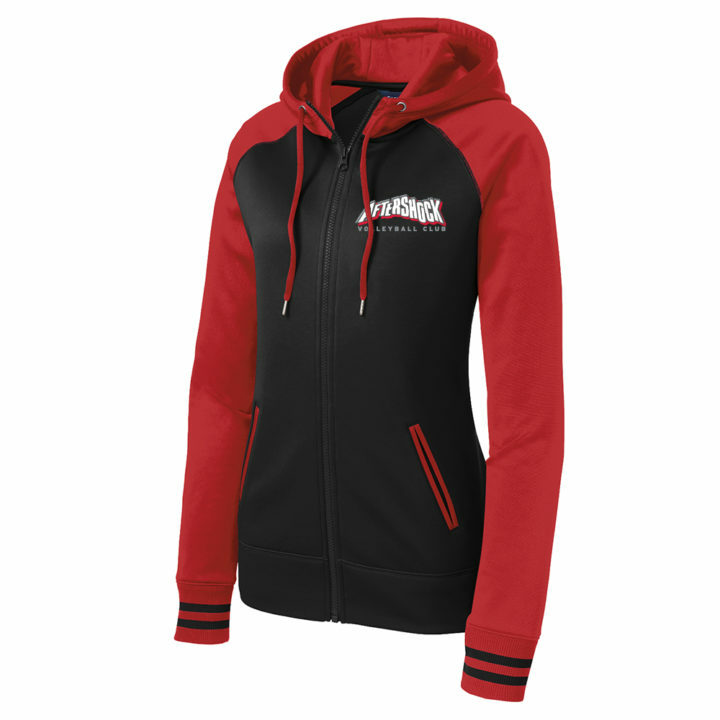 The Shock Shop carries women’s and men’s apparel as well as youth sizes in select items. Annnnnd we are offering customization on certain items as well! The Shock Shop will be taking orders until Midnight on Feb. 5th so don’t delay!